From 25th June 2018, radio station Hawkesbury Gold will be syndicating the full 2 hour Planet Country every Tuesday from 4pm local time. Hawkesbury Gold will air a full replay of the live show from the night before. Hawkesbury Gold broadcasts to 89.9 FM to Windsor and the Hawkesbury region. Press Release: Big Stu to present a 2nd show! Planet Country with Big Stu and MJ are excited to announce a 2nd show: Big Stu's Country Universe! Following Planet Country moving to SWR Triple 9, Big Stu will launch a new spinoff program to air in the original timeslot. 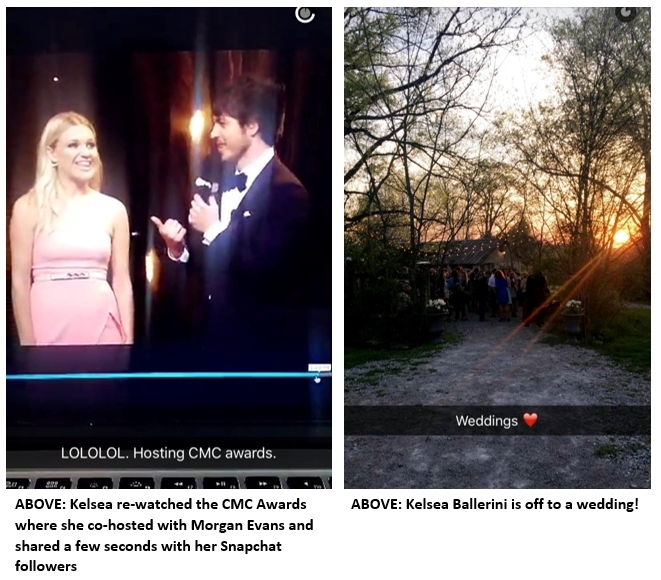 The program focusses more on the latest news and gossip in New Country along with new music. Retaining the original timeslot meant listeners used to tuning in on Thursday nights will still hear New Country on the radio. It also provides an opportunity for Big Stu to put new releases to air quicker as apposed to waiting until the one show night. Big Stu's Country Universe airs every Thursday live 6pm to 7pm local time from the studios of Alive 90.5 on 90.5 FM in Parramatta, Sydney's Hills and surrounding suburbs. The Wolf Australia, who syndicate Planet Country live and replayed, will pick up Country Universe and air it live as well as replayed on Sundays from 1pm. Press Release: New Time, New Station, Longer Show! During last night's 200th edition of Planet Country, hosts Big Stu and MJ announced a new chapter in the show history. From next Monday, April 9th, Planet Country will change to a new time, on a new station, at a new studio and air for two hours! 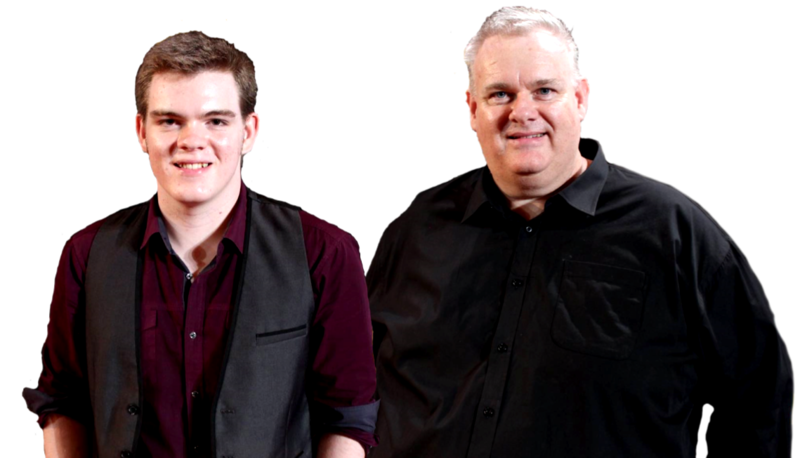 Due to MJ's commitment to studying at the Australian Film Television and Radio School (AFTRS), where he has a fortnightly Thursday night class, Big Stu and MJ have decided to find a new, more suitable time to present the show live. Planet Country will now air on Monday nights live 6pm to 8pm from the studios of SWR Triple 9 and broadcasting on 99.9 FM in Western Sydney. The Wolf Australia will continue to syndicate the program live at the new time along with new replay times on Wednesdays (7pm) and Saturdays (1pm). Hear THREE NEW unreleased FGL tracks !! How smart are Florida Georgia Line! That statement is bound to annoy a few tradionalists. Fresh off the successful release of H.O.L.Y, the first single off their forthcoming "Dig Your Roots" album, Tyler Hubbard and Brian Kelley have already begun touring the states. The Dig Your Roots tour kicked off May 12th local time in Tupelo, Mississippi. It's an interesting tactic, touring with only one single released. Fans lucky enough to attend the concerts get to hear new music before the rest of us... but those fans have shared the love... literally. Whilst Aussie fans sadly missed out on hearing the new music when the band toured Australia earlier this year, FGL have promissed to return down under. 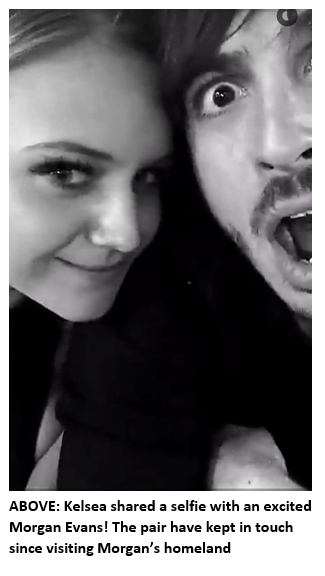 The music video for H.O.L.Y was actually filmed in Australia whilst the band was on tour and it features THubb and BK's wives in some scenes thus making our continent a special place in their hearts and giving further reason for the duo to return. 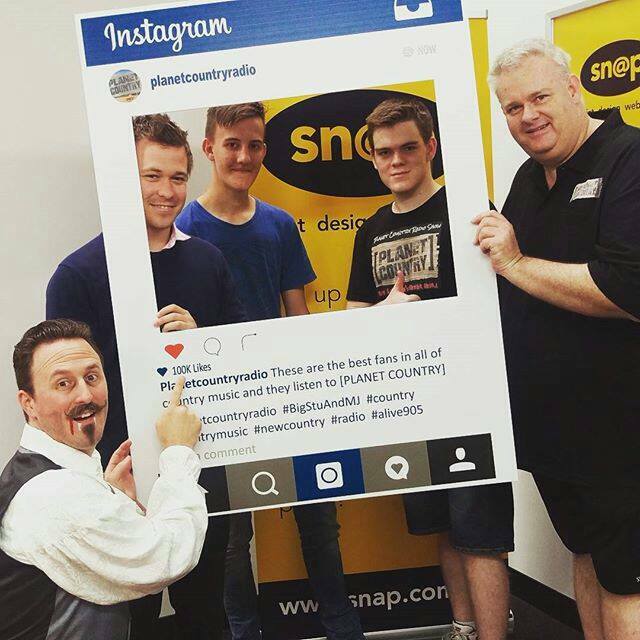 [Planet Country] Radio Show received a boost on the eve of their historic coverage of the CMC Awards Red Carpet and CMC Rocks QLD Festival, with existing sponsor Snap Print Design Website Castle Hill and St. Leonards renewing their sponsorship agreement for a further period. 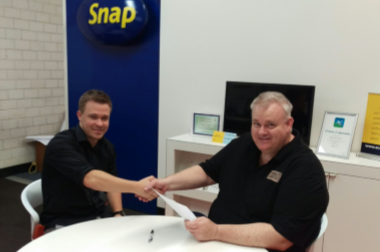 The team at Snap, led by franchisee Noel Kelly signed on as program and station sponsor in 2015 just as [Planet Country] signed an agreement as media partner for the Sydney Country Music Festival. Mr. Kelly believes as a local franchise business owner, it is highly worthwhile to support local media including Alive 90.5 FM and a dynamic program such as [Planet Country]. “I listen to the boys show on a Thursday night travelling between the two stores and I really enjoy the modern country music they play” said Mr. Kelly, adding “I think it is fantastic that they are growing their listenership and embracing social media and I am delighted for Snap Castle Hill and St. Leonards to offer our support and encouragement”. ABOVE: Staff at Snap Castle Hill present Planet Country with their custom Instagram Board for Sydney CMF on Halloween. The agreement takes effect immediately and will include the [Planet Country] coverage of the CMC Awards Red Carpet on Thursday 10th March and the CMC Rocks QLD Festival, Friday 11th to Sunday 14th March. Follow Big Stu and MJ on social media. Contact Planet Country today to see how your business or brand can benefit from sponsoring Planet Country!